As you get older, your skin changes. Sun exposure, exposure to certain elements in the air, lifestyle habits and genetics all play a role. For some of us, our skin ages faster than we do, or faster than we are ready for it to. Sagging skin, fine lines, wrinkles…all of these things can have a huge impact on your confidence. 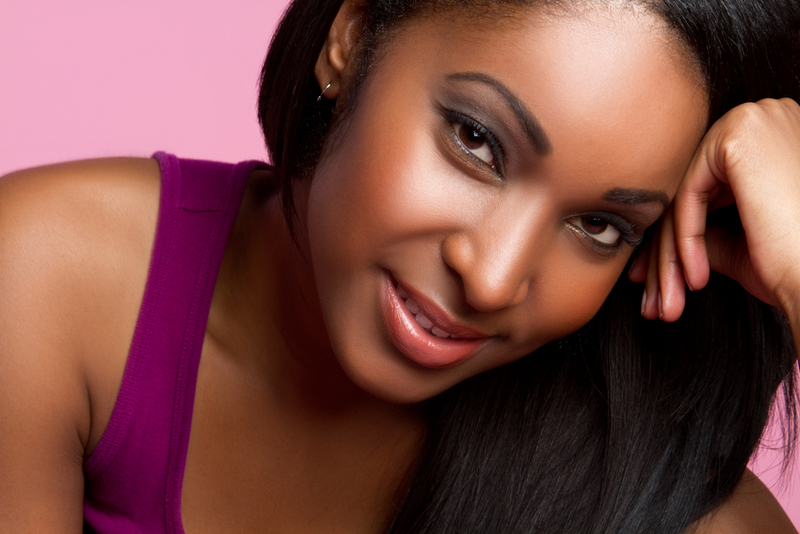 One common fix for restoring that youthful look to your face is a facelift. A traditional facelift can be invasive, and requires quite a bit of downtime in order to heal. Now, there is QuickLift, and the procedure comes with a whole host of amazing benefits. QuickLift is the latest advancement in face lift procedures. It is a very small, minimally-invasive procedure that requires just one to three hours to complete. A small, S-shaped incision is made on the side of your face, near the temple, along the ear and around into the hairline. The underlying facial tissue and muscles are lifted gently, and excess skin and tissue removed. The results are a natural, beautiful, youthful appearance. You have a busy schedule. But you still want to regain your youth. You just don’t have the time to get a traditional facelift. As the name implies, QuickLift takes less time to perform. A shorter procedure also means that there is less risk involved, since you’ll need less anesthesia. Everyone is unique. The QuickLift procedure keeps this fact in mind. The procedure can be tailored to meet your individual needs. It can also be done in conjunction with other procedures to provide you with the best possible results. The results of the QuickLift procedure are instant. This is achieved by the way the underlying tissue is tightened, using a “purse-string suture” technique. Depending upon the severity of sagging, a “triple-concentric purse-string suture” may be used. The skin is immediately tightened, and you will see the results as soon as the surgery is complete. Along with instant results, there will also be no visible scarring, helping you to achieve a completely natural look. The incisions are small, and so too are the sutures. They are done under a microscope in a fashion that minimizes scarring. This combination of location and suturing technique helps to ensure that no one will ever notice! While the recovery time for a traditional facelift has greatly decreased over time, it can still take a few weeks before you feel like yourself again. And it still takes a significant amount of time for the bruising and swelling to dissipate. Because the QuickLift is less invasive, there is less downtime involved. In fact, QuickLift procedure is often referred to as the “Weekend Facelift,” as many who have the procedure done on a Friday afternoon feel well enough to get back to their regular activities the following Monday. Bruising and swelling is also minimized. If you are having other procedures done along with QuickLift, however, be sure to speak with your cosmetic surgeon about your recovery and healing time. When you think about cosmetic surgery procedures, the patients you most likely envision are women. Women aren’t the only ones who want, or can benefit from, cosmetic surgery. And more and more men are taking advantage of these benefits. QuickLift provides the perfect solution for women and men alike. If you have started to notice some sagging and wrinkles when you look in the mirror, and are unhappy with your appearance, but don’t have the time for a traditional facelift, you may be a candidate for QuickLift. 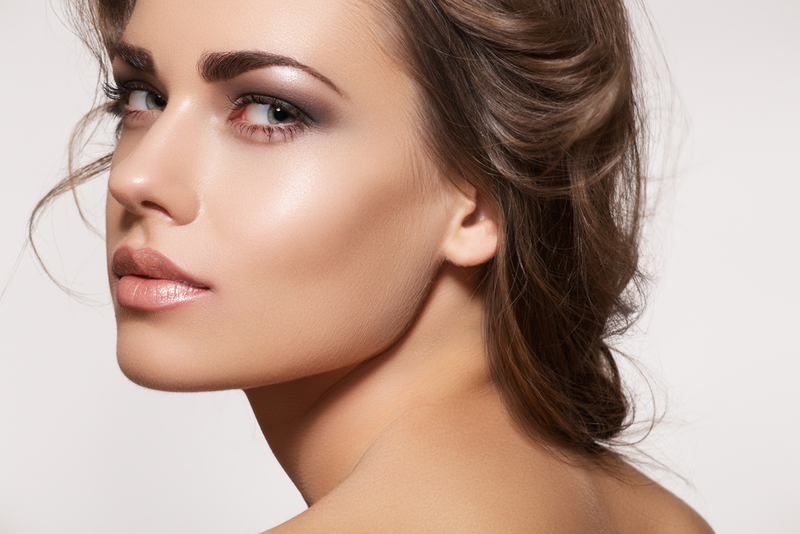 Contact Vargas Face and Skin Center today to schedule your consultation! QuickLift now being offered at Vargas Face and Skin! next post: Is the QuickLift Procedure Right for You?